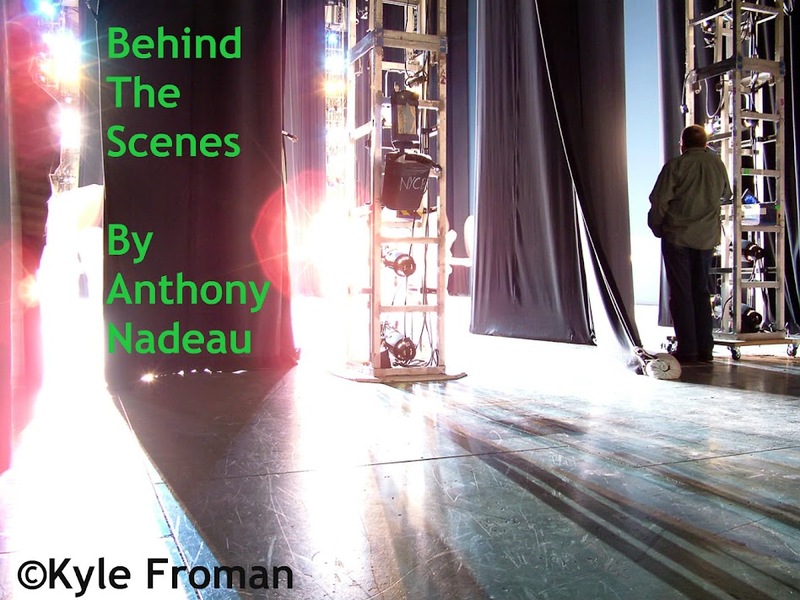 Behind The Scenes: American Mary Makes It Home-North American Release Dates Here!! American Mary Makes It Home-North American Release Dates Here!! American Mary will be hitting theatres across Canada part of Raven Banner Entertainment and Cineplex's Sinister Cinema's Horror Series which will be a line up of some ridiculously cool horror films that you should grab your buddies to totally see in theatres this year. 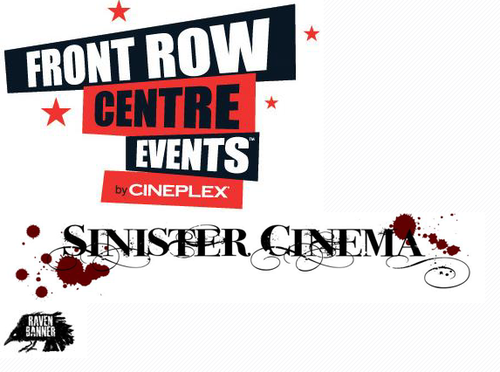 "Cineplex Entertainment’s Front Row Centre Events and Raven Banner announce the launch of Sinister Cinema, a cutting-edge series of art house quality genre cinema. Sinister Cinema will bring a series of independent horror films to 25 Cineplex theatres across Canada. The films will include unique content, and in some cases, special appearances, including live question and answer sessions with directors, pre-recorded interviews and more. “It’s a real honour for us to work with Cineplex,” said Raven Banner’s Managing Partner, Michael Paszt. Cineplex Odeon Forum Cinemas – Montreal"
Do not miss these screenings, brings as many people as you know. Your support will show that there is a place in theatres for original horror films like this and that is does have an audience. A huge and humble thanks to Raven Banner and Cineplex for putting these films on the big screen. I am so very happy to be able to tell you, in case you don't know already as the news has been quickly spreading online, that AMERICAN MARY has a solid US release date. The film will be available throughout the US on VOD on May 16th this year and will have a limited theatrical release on May 31st. This release comes from ScreamFest's XLrator Media label. I look so forward to finally meeting them next month at Fan Expo in Vancouver April 20-21.